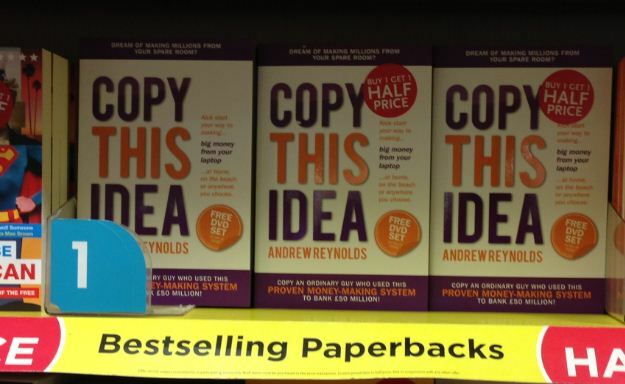 Coinciding with the launch of his new book, Andrew Reynolds has launched his new Cash On Demand course. Called Cash On Demand 3.0 – this monthly course is designed to take students through the business model that Andrew Reynolds developed and which he introduces in Copy This Idea. 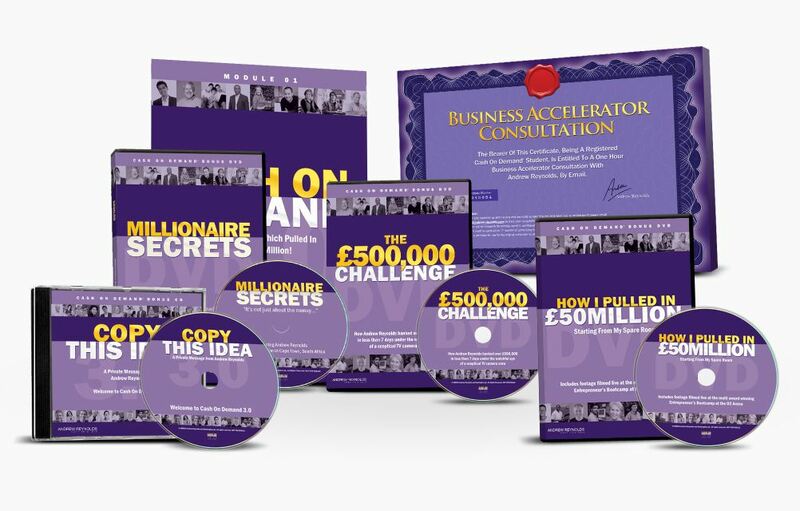 “The book is a great introduction and a kick start for anyone wanting to set up their own business. People looking for a model to follow that has been proven. Cash On Demand is a monthly course that takes you into more detail. The course is for anyone serious about starting their own sustainable business. It uses the methods I have fine-tuned over the past few years”. As a student of the course, you’ll be taken through the different ways in which his business operates. It covers sourcing great in-demand products to sell, through marketing on a shoestring budget. The course also shows how to generate customers. You’ll learn how to joint venture with other people in the business, and how to set up your online presence. The business model shown in Cash On Demand is based on what works right now, today. It is based on the businesses that Andrew has developed himself which have gone on to bank over £50million. The new course is available to buyers of the new book, Copy This Idea – a title which sums up the authors proposition. He will teach you what he does so that you can copy his ideas yourself and follow in his footsteps with your own home based business. Cash On Demand is available as a free trial for 30 days, to readers of Copy This Idea – available from WH Smiths, Amazon, Waterstones and all other good online book retailers – or you can order a hand signed copy from the author right now here. Cash On Demand 3.0 Monthly Course. Publisher: Bookingline plc. RRP £29.95 – first month free. I’ve missed Andrew in recent years. As an annual delegate at Andrew’s amazing Bootcamps, I learned so much from listening to his ideas and formulas. Now, I have the latest “Bootcamp” in book form and can enjoy it, and learn from it, whenever I like. To any of you unfamiliar with Andrew Reynolds – this Guy does EXACTLY what he says he does – is EXACTLY who he says he is. Buy the book – live the dream! Hi,well I picked this book up in sainsbury’s and read through it. 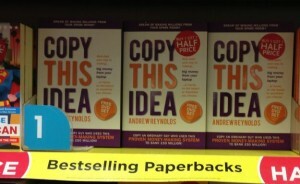 Its a very good book and even what you learn from ‘copy this idea’ makes you want to go further. And I have signed up for the monthly course. I must say this, its the best £3.49 I have ever spent. Not only is it a damn good book, but its the ideas Andrew gives you. Can’t wait to start the course . I just wish I could have afforded the other package with the ten lines of licence products. But I have promesed myself this is just the beginning of good things..I hope I haven’t bored you ! !